If you like Rachael Ray kitchen products, here is a deal to check out. Macy’s has the Rachael Ray Collection Stoneware 12-Oz. 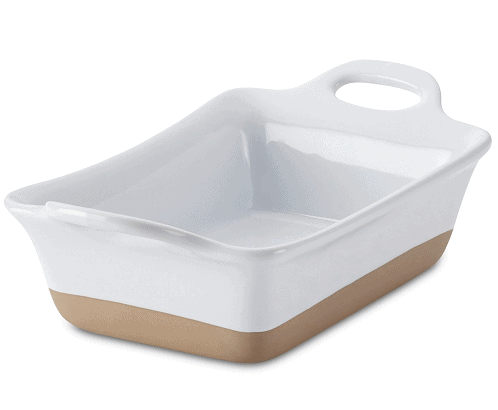 Rectangular Au Gratin Dish on sale for $9.99 right now. That is down from the normal price of $19.99. However, you can use coupon code VIP to take another 30% off. That makes it $6.99! They are offering free shipping on orders of $75 or more.